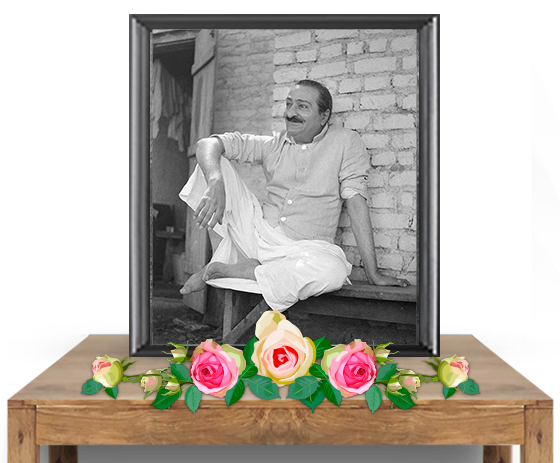 Welcome to the European website about Meher Baba. 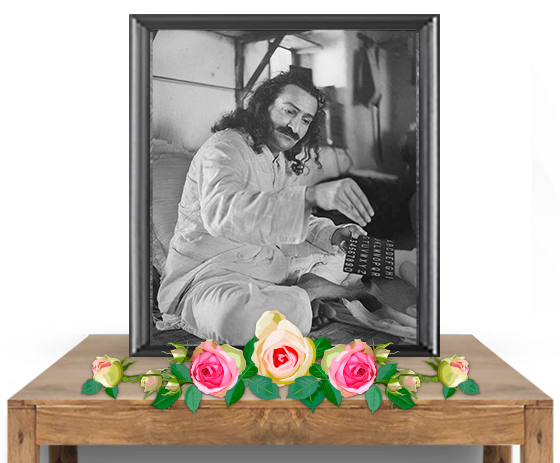 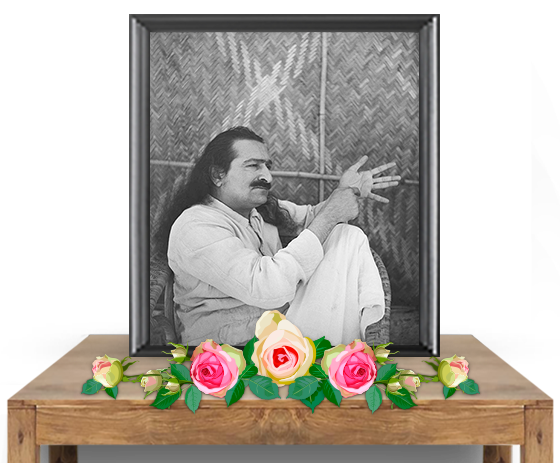 The aim of this site is to provide information about Meher Baba, his life and especially his travels in Europe. 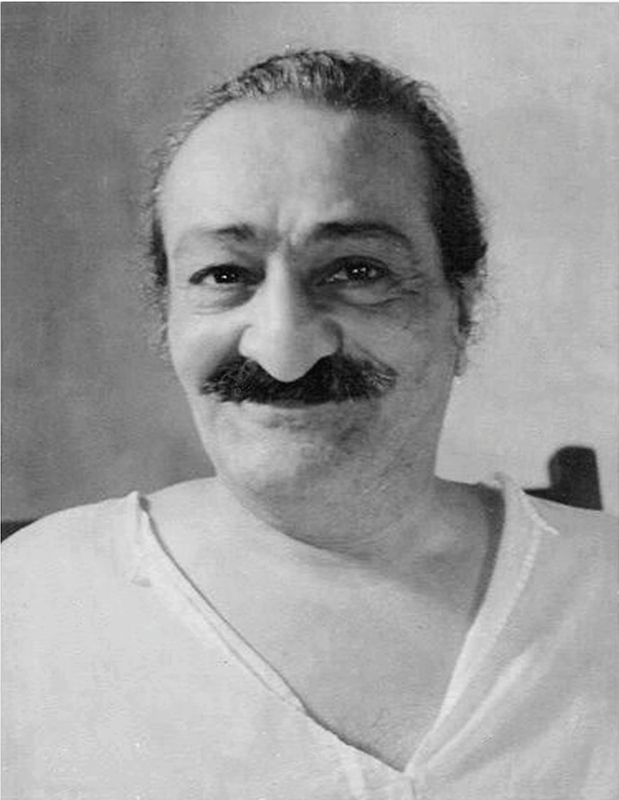 In time we will add details of places Meher Baba visited in Europe and describe how to get there.